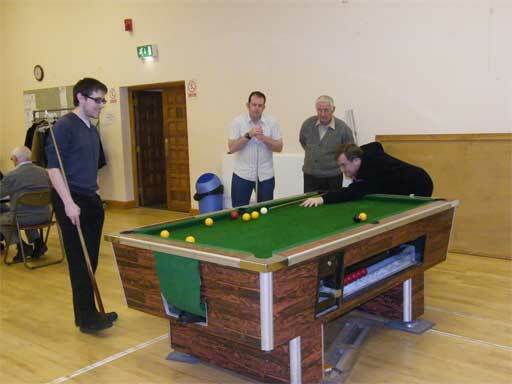 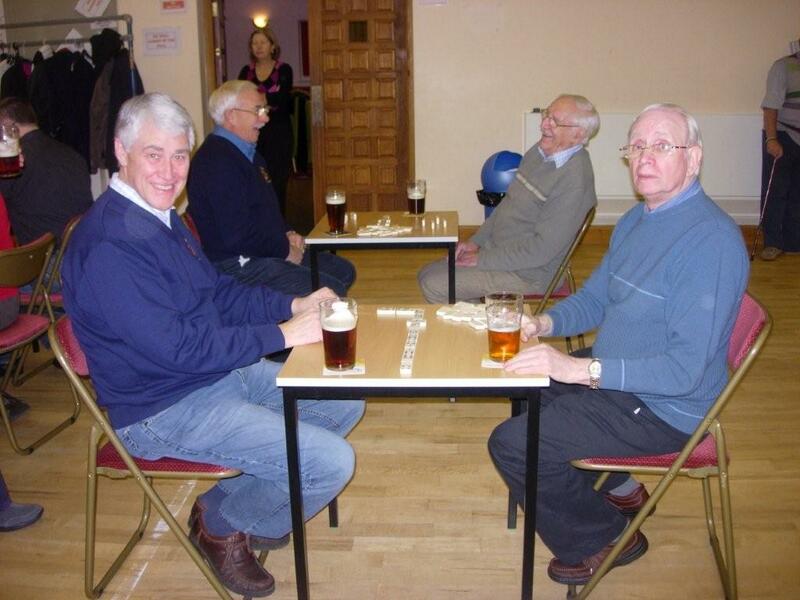 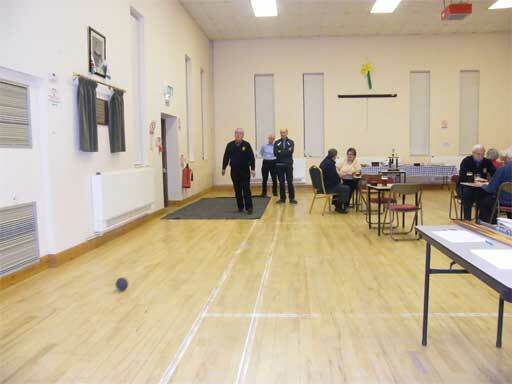 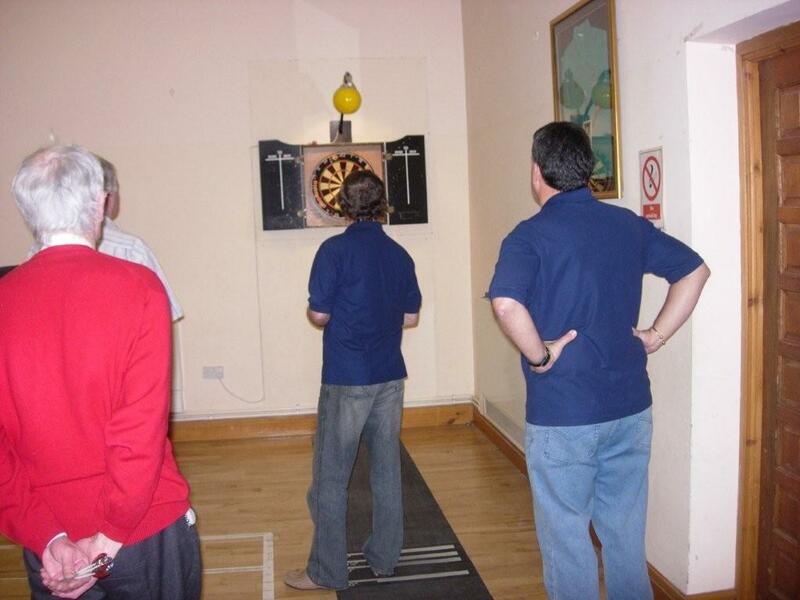 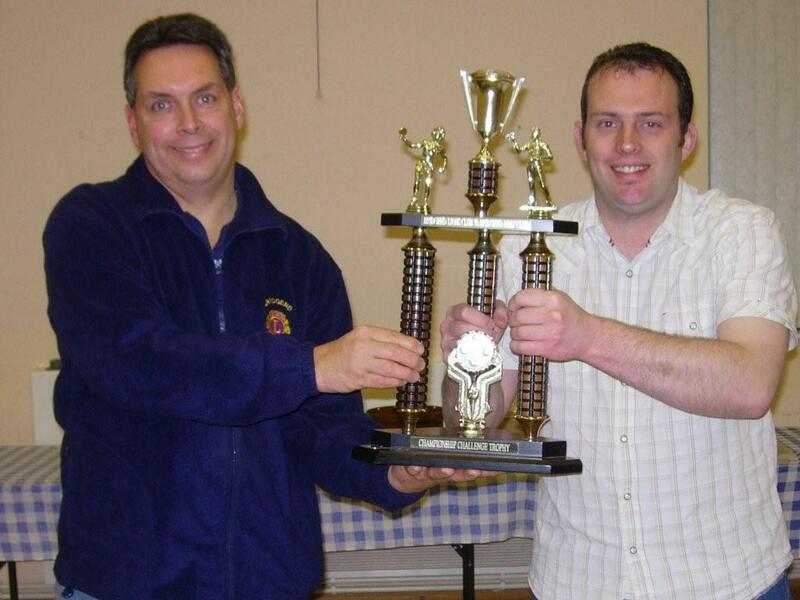 The latest indoor sports challenge against Bridgend Deaf Club took place in January 2009 at the premises of Bridgend Deaf Club. 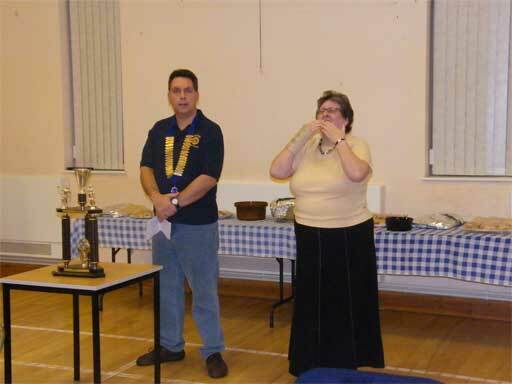 This was the third such event and the Deaf Club had won the previous two encounters and this year the Lions Club were determined to do better. 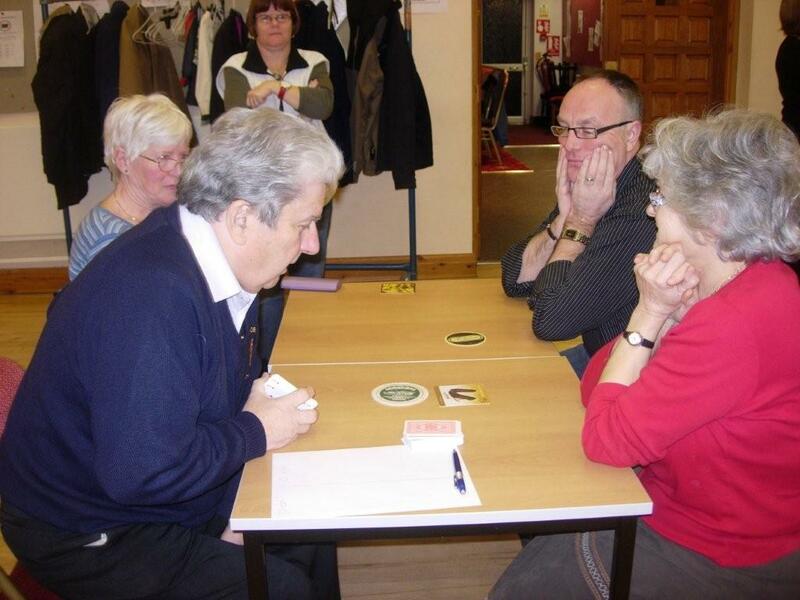 After a welcome address from Lion Simon Dawkes, expertly signed for the Deaf Club by Linda Phillips, (see photo below) the games began.